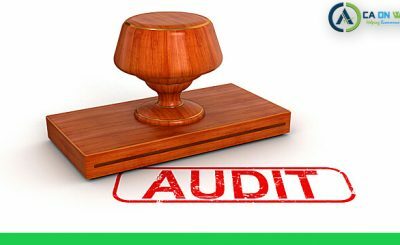 If we talk about audit compliance in India, You must be aware that every company shall appoint the auditor and get the audit of financial statement done every year. This shall apply irrespective of whether a company is newly established or whether an existing company is under loss. Today we will discuss the internal audit requirement under companies Law in India. what are an internal audit and its objective? 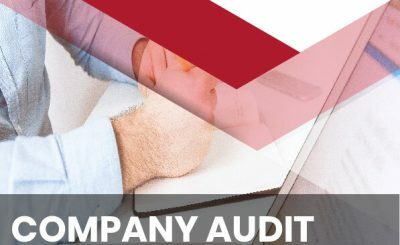 Internal audit is the review of records and day to day operation of the business, It’s objective is to evaluate and improve the organizational activities from data entry to huge compliance. It covers everything basically. It helps reduce waste and utilize the potential of the organization. To whom the law mandates this Audit compliance in India? Provided that an existing company covered under any of the above criteria shall comply with the requirements of section 138 and this rule within six months of commencement of such section. 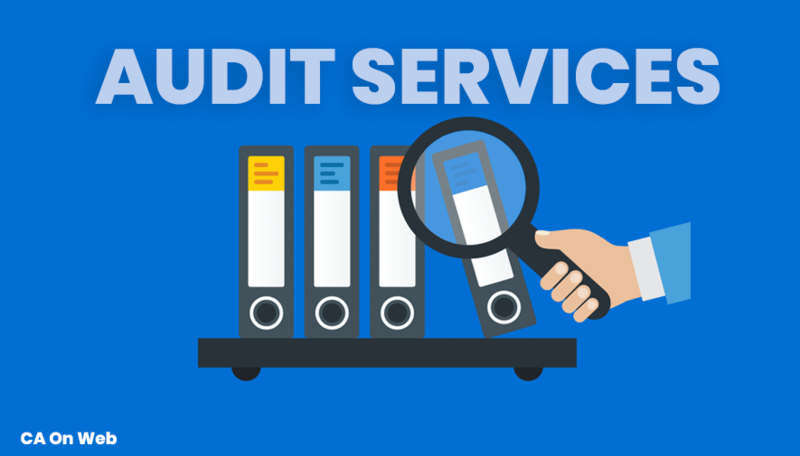 Audit service provider in India for internal audit as per law may be chartered Accountant, cost accountant or any other professional as may be decided by the Board. Therefore Chartered Accountants, Cost Accountants, Company Secretaries, Advocates and the like can be appointed as Internal Auditors. What comes after incorporating a foreign subsidiary in India? 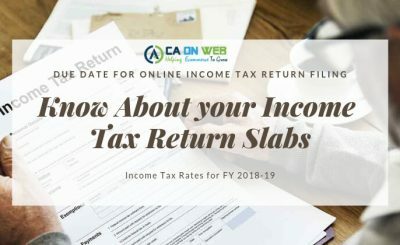 What are the consequences of not filing ITR?